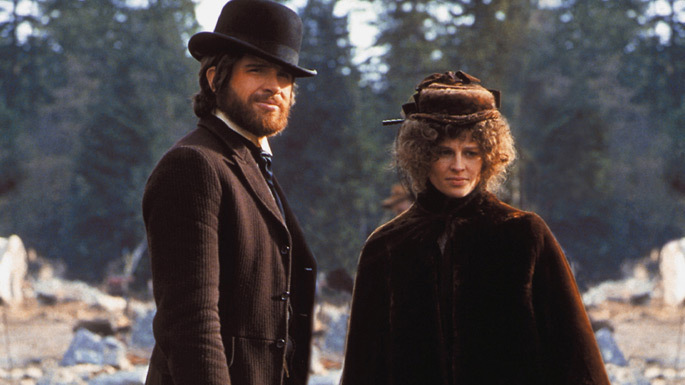 For those new to 'McCabe and Mrs. Miller' it can be hard to relate to its reputation as the anti-Western that shook up the genre. Today, a non-traditional film like this would be common place, but in 1971, at the beginnings of the New Hollywood movement Altman’s shaggy Hippie Western was as strange an anomaly as could be. 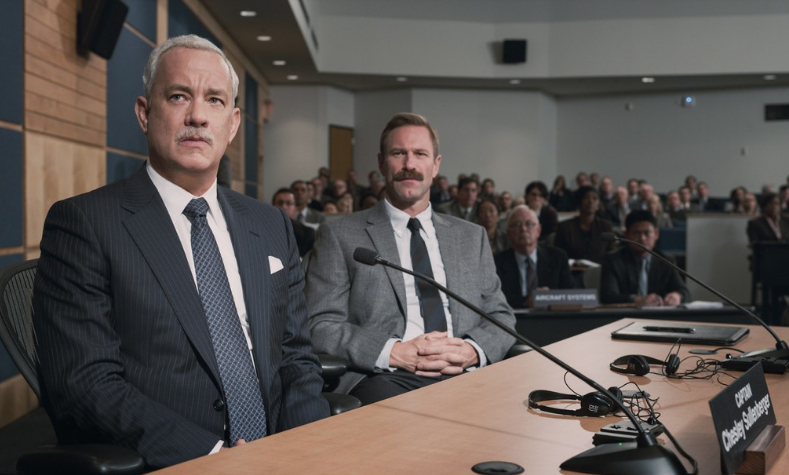 The humble workmanlike nature of pilot Chesley ‘Sully’ Sullenberger who flew the Miracle on the Hudson plane into the Hudson River in Jan 2009 sets the tone for Clint Eastwood’s no frills dissection of the events following the famed event. There’s no doubt this is a film about a hero, but Eastwood’s emotionally-detached approach plays against heighten state of action which belies other recent conservative-value hero films of late ('Deepwater Horizon', 'Captain Phillips', 'Lone Survivor', or even his own 'American Sniper'). 'Sully' is the best of these pictures.